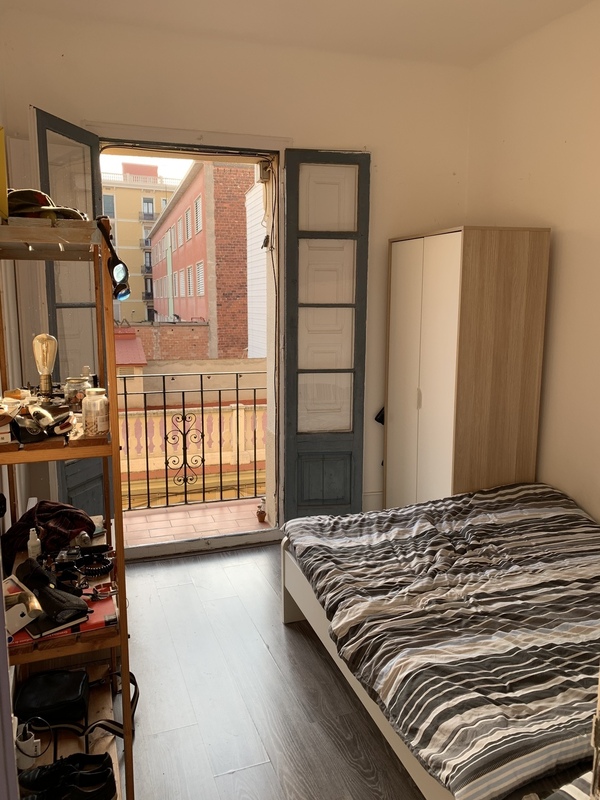 Hey guys, I’m looking for someone to stay in my flat while I go traveling. My plan is to leave for 3 months so I would like to get most of my rent covered while I have a place to leave my stuff. The price is pretty cheap for the area.